up for sale is my EK civic exi sport built. heavy sound system with pioneer d4 subwoofer. 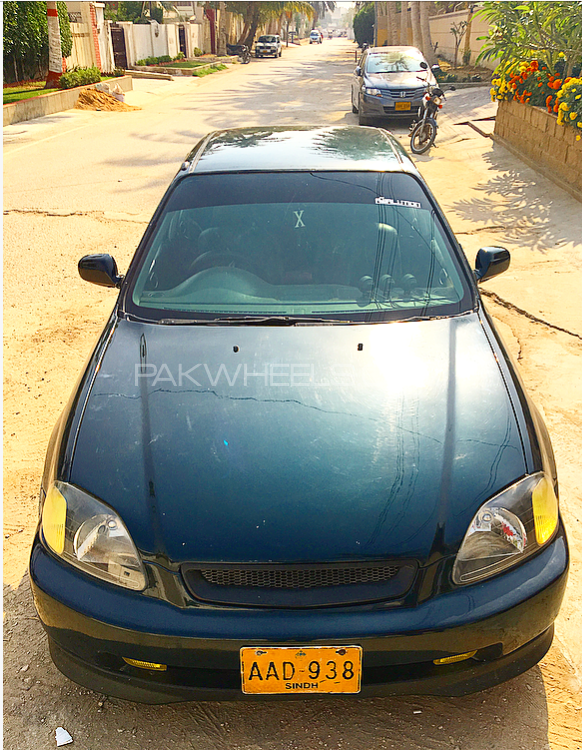 Hi, I am interested in your car "Honda Civic EXi 1997" advertised on PakWheels.com. Please let me know if it's still available. Thanks.